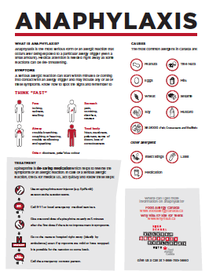 Food Allergy Canada's Allergy Awareness Challenge helps create this support in high schools by educating students about life threatening allergies in a fun way! 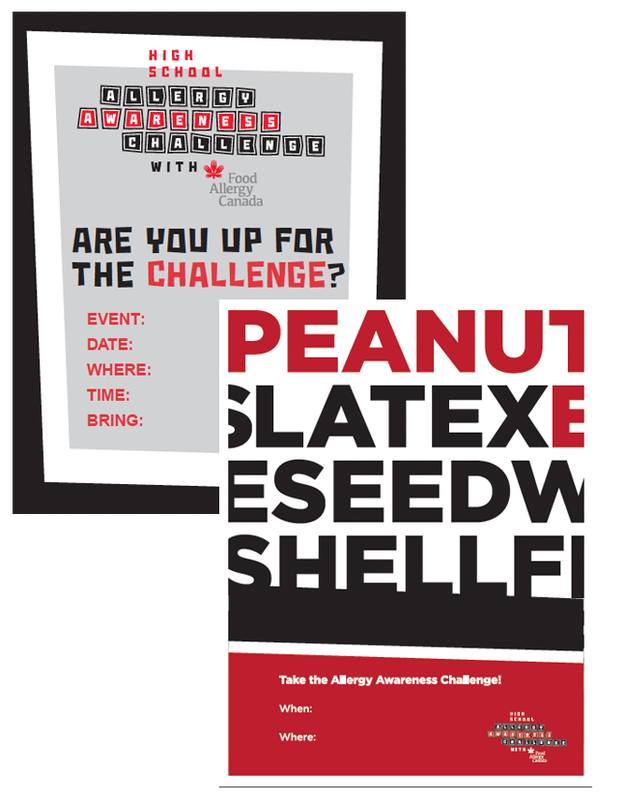 Three days of games and competitions promote allergy awareness and education as well as what students can do to keep their high school safe for everyone. Want this at your school? Learn more About the Challenge.